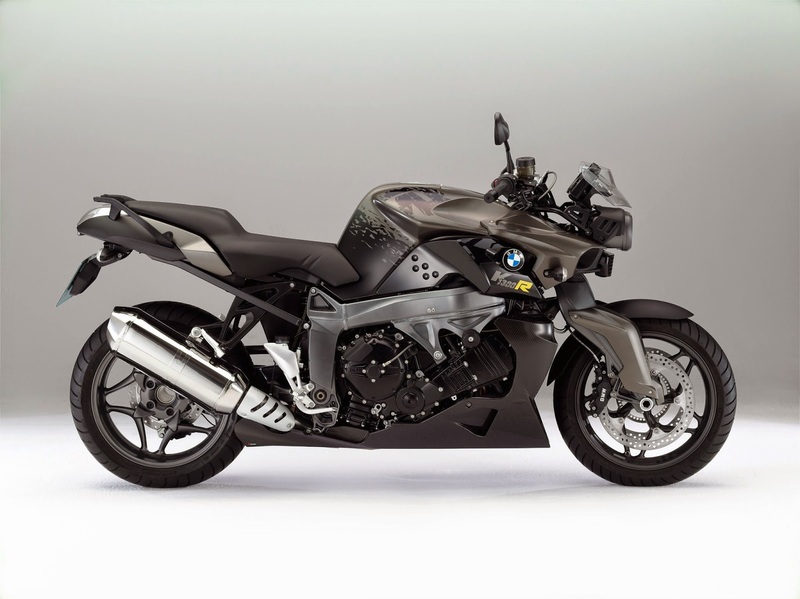 I’m quite fond of BMW’s K1300R—a ‘roadster’ class (aka naked) bike with silly power (173hp) and torque (140Nm), featuring slightly alien, biomechanical styling. It looks like no other bike, with divisive design which should either be at featured in a museum of modern industrial art, or hidden in the depths of an abyss, depending on who you ask. I fall in the former category—I think it looks fantastic, particularly following its midlife refresh, which made an already long and low bike appear even longer, lower and more menacing (photos from 2008 and 2014 shown at the end of this post). 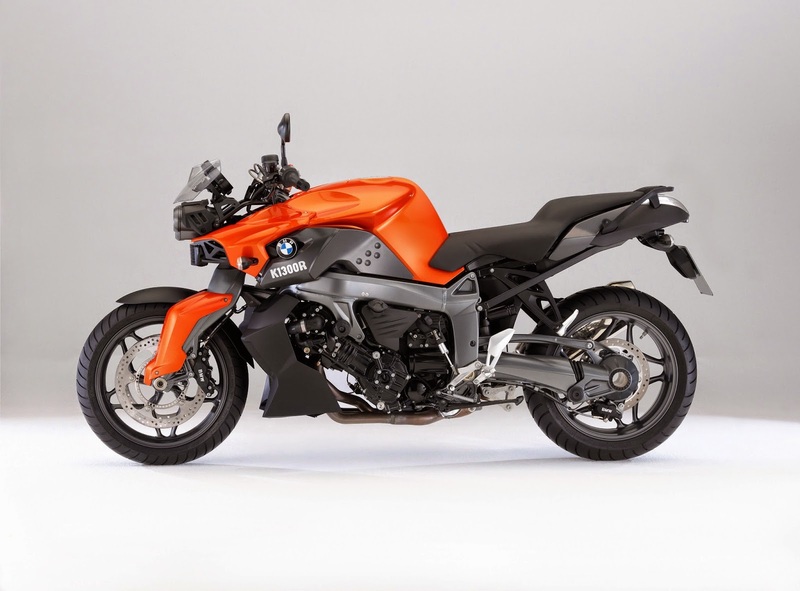 BMW have accentuated the fact there are no front forks using angled covers up front, as the bike uses their duolever system which is similar to a multilink or double-wishbone system (read about it here). The bike looks like it’s hunched over, ready to spring forward. 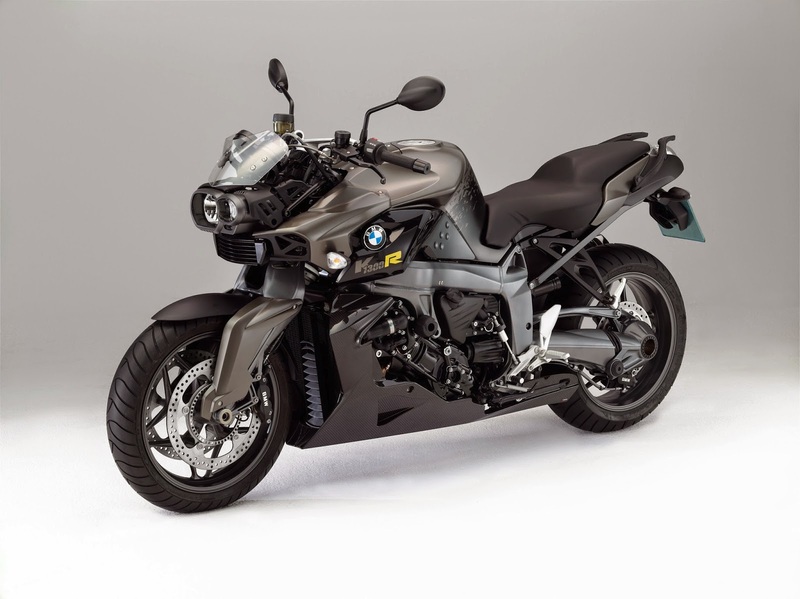 The wheelbase is also noteworthy, as it is the longest of the naked bikes on the market, and among the longest overall. This gives the bike excellent straight-line stability (important with a 160+ mph top speed) but also makes it slightly more reluctant to turn compared to a sport bike. 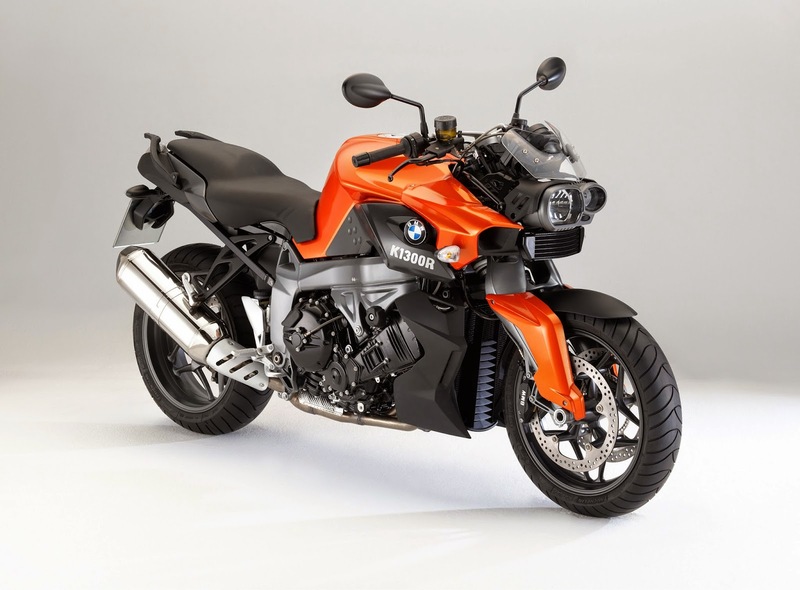 I’m speculating, but I suspect the K1300R is not long for this world, as the main change for 2015 is the launch of a sole ‘Dynamic’ version which includes nearly all previously optional equipment as standard. This is the pattern BMW seem to use before replacing or removing a model from their range. Unfortunately it is not economically viable for a mass market company like BMW to produce a product in such small numbers—they are in the business of making money. As such, the Dynamic model seems to be a last hurrah for the line—an effort to move a few more out the door by enticing buyers with the high specification. It will be interesting to see if a replacement comes for 2016 as it would be a shame to write off such a unique and individual bike to the history books, but I’m not holding my breath. The ‘German Thug’—a bike so different that no one else has copied it to date—has its days numbered I fear. Have you ridden this bike? Heard any rumours? Think it’s gorgeous? Wish you could un-see it? Let me know your thoughts in the comments below.